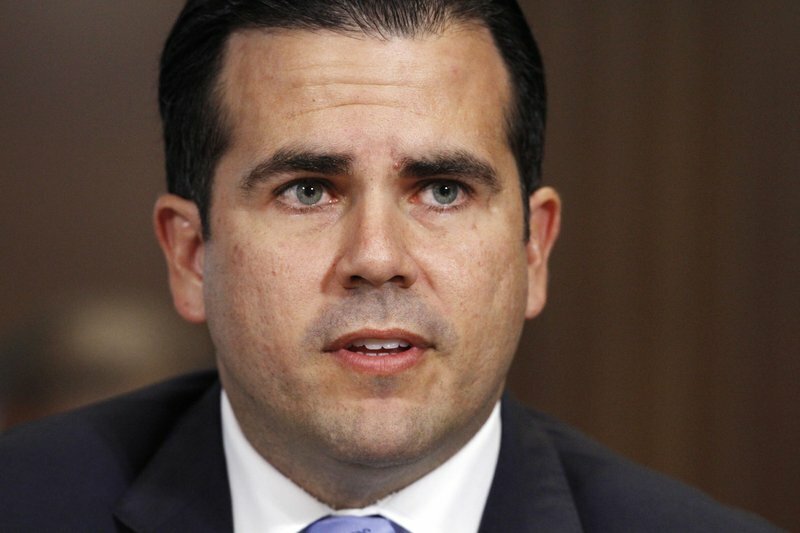 Rossello and other critics have complained that the federal aid given to Puerto Rico after its worst natural disaster has not been equal to that given to Florida, Texas and California after similar disasters. “One hundred years of U.S. citizenship, but not quite equal,” Rossello lamented during a news conference in Orlando on Friday. The Puerto Rican governor is pushing for a supplemental disaster-aid package and relief from the federal tax-reform bill. He urged federal lawmakers to grant the country supplemental Medicaid funding and to eliminate the cost-sharing requirements, which he said was done in Louisiana. He acknowledged that Puerto Rico is competing with Florida, Texas and California for the funds. “It is completely unacceptable, it is inhumane and you have to ask yourself if this would happen in any other state. The answer is no. The reality is this would only happen in Puerto Rico because we are treated as second-class citizens,” he said, denouncing Republicans who oppose additional emergency funding because they say it would increase the national debt. Rossello also condemned President Donald Trump’s incendiary comments about immigrants, saying they are unhelpful as the island struggles to find equality. “It is surreal that this was said by the president. The United States is the greatest nation in the world but we need to act like it. … That’s why we’re here today, addressing this,” because Puerto Ricans are being treated as second-class citizens, he said. Florida Gov. Rick Scott, who was also in attendance, announced $1 million to help Hurricane Maria refugees find employment. To date, he said the state’s career-services agencies have helped more than 7,600 Puerto Ricans find jobs. He said federal emergency officials also have agreed to his request to provide case-management services to displaced families. And he said he is asking local housing officials and community leaders to help the state and federal government house refugees. “Florida is the most welcoming state in the nation and we will continue to do everything possible to help the Puerto Rican families recovering from Hurricane Maria in our state,” Scott said. The number of Puerto Ricans who have come to Florida since Maria in September 2017 is in dispute. Gov. Rick Scott uses the figure of 300,000 based on the number of people who’ve flown into the major airports, while University of Florida economists estimate the number is closer to 50,000, based on school enrollments and requests for state aid. The Gainesville Sun reports Florida has received 11,207 students from Puerto Rico and the Virgin Islands as of late December. In a rare move, Democratic Sen. Bill Nelson praised the Republican governor for his efforts and urged federal lawmakers to do more.